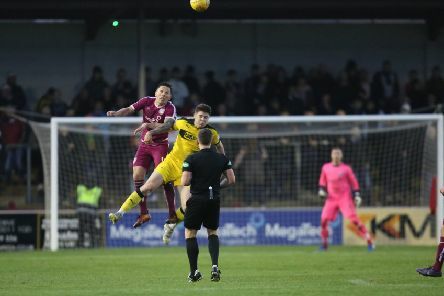 A draw at the home of the league champions with more than half a team missing wouldn’t normally come with a sense of disappointment. 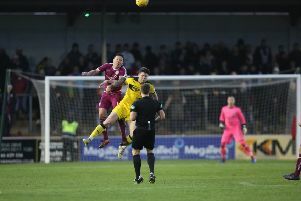 Raith Rovers travel to champions Arbroath for an Easter Sunday showdown at Gayfield. 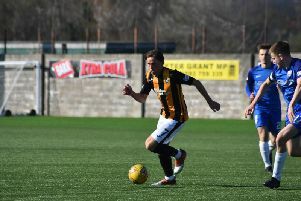 East Fife's hopes of reaching the promotion play-offs were all but extinguished in Dumbarton. 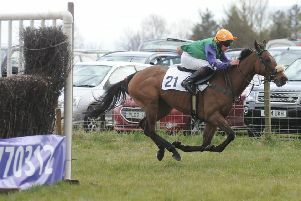 Fife’s annual Point-To-Point race meeting at Balcormo Mains goes ahead this weekend - with the organisers looking forward to near perfect racing conditions. 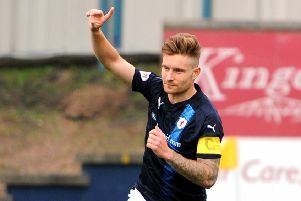 Who has been the best Raith Rovers boss in terms of matches won? 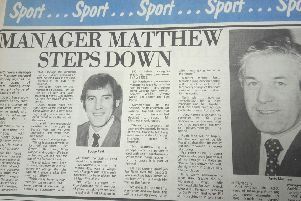 In 1977, Kirkcaldy Amateur Swimming Club picked up a gold and silver medal at Falkirk Otters Mini age group gala championships in Bellshill. 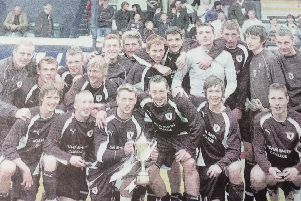 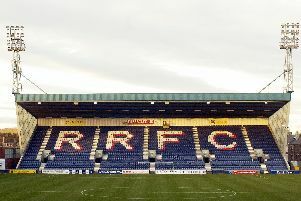 In our series of sports stories from our archives, we look back on another managerial change at Raith Rovers. 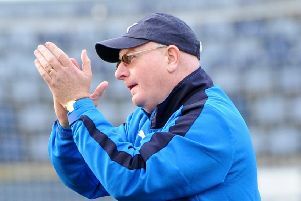 Raith Rovers manager John McGlynn has asked fans for their understanding as he attempts to deliver promotion with a squad devastated by injuries. 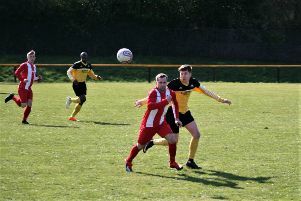 Newburgh Juniors may have lost out to Pumpherston in the cup last weekend, but boss Scott Hudson says there’s plenty of cause for optimism. 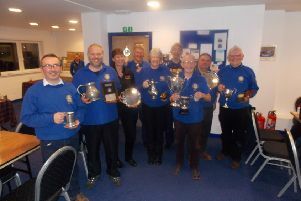 Fancy a day out on the water with the RYA? 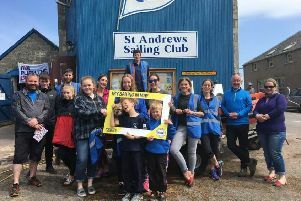 The RYA’s Push the Boat Out (PTBO) campaign is set to return this May, with four venues in Fife all offering free or low cost, sailing taster sessions next month. 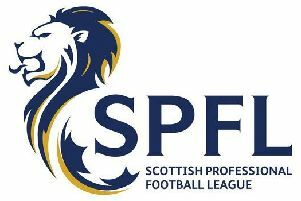 Chloe Goadby has stormed to the BUCS Finals title over a wind swept Lundin. 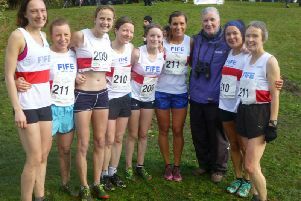 As a founding member of Fife AC, and coach for over two decades, Ron Morrison has helped guide plenty of athletes to the top of podium. 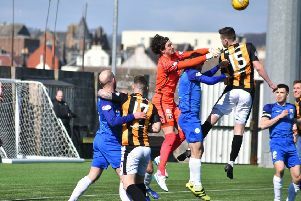 East Fife dropped out of the top four at the weekend, but boss Darren Young has full faith in his players to get them back up there. 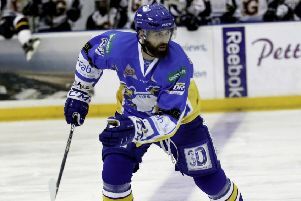 Fife Flyers’ star Danick Gauthier is heading Down Under for summer.